With so many interesting places and events here on the Costa Blanca in Spain, I have decided to start taking short trips to some of these spots. Serendipitously, I met a woman at a local jazz fusion concert, who also is a live music fan. While we shared a table, I was expressing my frustration about the difficulty finding information on the internet about live music venues. She then volunteered that she knew several live music venues and offered to send me the information. Xiringuito Ton-Tin in El Campello, just north of Alicante, was one of the locations she recommended. During July and August, they offered daily performances every evening. The day we went the saxophone and trumpet players were featuring jazz, soul, bossa nova, and swing. The two musicians were fantastic. A few people danced, but at other events there seem to be far more dancers. Xiringuito Ton-Tin features a wide variety of music genres, and will continue to have live performances in September. It is located on the beach, with the seats and tables and large globe-shaped white lamps, all situated on the sand, which we loved. For those unfamiliar, Xiringuito, also spelled chiringuito, is typically a small beachside business where one can get beverages and snacks. Many times they are only seasonal summer spots. Xiringuito Ton-Tin regularly posts their calendar of events and video excerpts of concerts. Reservations are recommended as many tables were booked in advance. To get there, we took the tram from Altea to El Campello, which took a little over an hour. I brought my little dog in a wheelie back-back, although I have gotten inconsistent information on whether pets are allowed, so I just placed the backpack in a position between my legs where no one could see what was inside. When we arrived, we ate at a local restaurant across the street from the ocean, and a very short distance from the tram station from which we exited. 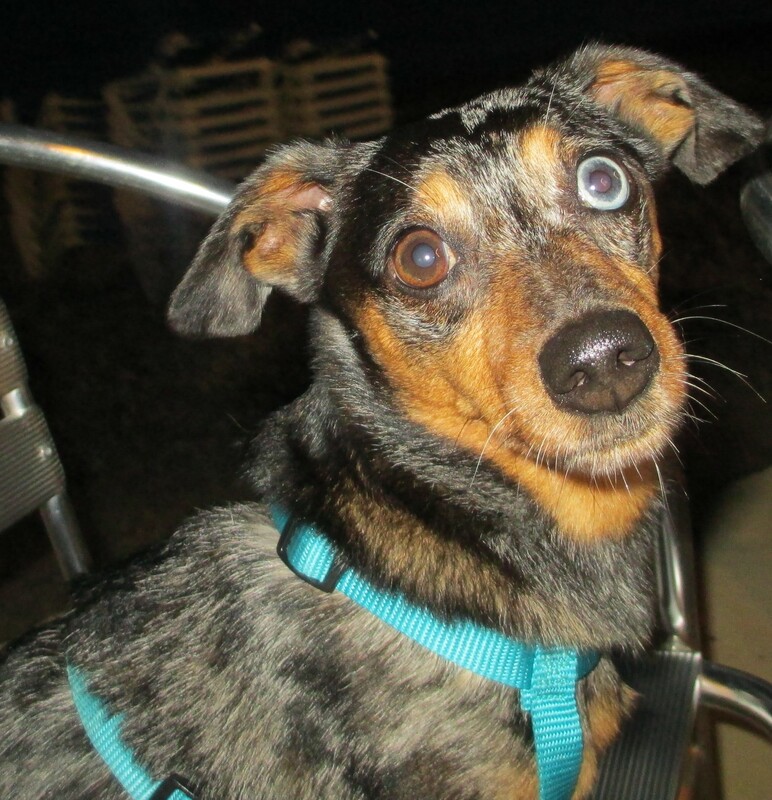 I only booked the trip the day before we left, yet still managed to find a reasonably-priced hotel that was pet-friendly in nearby San Joan d’Alacant. It was a bit too far for us to walk, so we took cabs to the hotel. A couple of times, the drivers appeared to be taking a circuitous route, which unnecessarily added to the fare, but I wasn’t familiar enough with the area to give directions. The next morning, we took a cab to another area of El Campello, including a busy, active beach area. It offered numerous cafes and restaurants, a variety of water sports including an inflatable floating gym for kids. In the heart of central El Campello, there were some quality eateries for very reasonable prices, and interesting stores if you enjoy shopping (which I don’t.) We headed back to Altea mid-afternoon. This was a very economical trip, even with all of the activities, food and beverages. I am looking forward to my next Costa Blanca adventure. Have you had any memorable short trips?